Small business owners and entrepreneurs face many challenges. From changing health care laws to new taxes and regulations, it is tough owning a small business in America these days. Frivolous lawsuits and a poor legal climate make it even tougher to own one in Louisiana. Too often, small businesses in our state are the victims of lawsuit abuse, and that hurts us all. The National Federation of Independent Businesses (NFIB) estimates small businesses provide two of every three jobs in the U.S. and account for more than 55 percent of all private sector jobs in Louisiana. They are the engines of our economy, and we depend on small businesses to support well-paying local jobs. But many people don’t realize that just one abusive lawsuit can make or break a small business. Just ask folks like Mike Carter, owner of Monroe Rubber & Gasket in North Louisiana. Mr. Carter’s small business has been hit with more than 100 different lawsuits involving more than 2,200 plaintiffs over the past decade. While most of the suits against him have been dismissed without merit, he’s spent thousands of dollars on legal fees defending his company—that’s money that could have gone back into the businesses. Unfortunately, Mr. Carter is not alone. In a recent survey of Louisiana businesses conducted by Public Opinion Strategies, a nationally known research company, 89 percent of business owners said the number of frivolous lawsuits in the state is a serious problem. Meanwhile, 94 percent of respondents said the threat of a lawsuit is a major factor when making business decisions, such as expanding, investing in new equipment or hiring a new employee. Simply put, frivolous lawsuits hurt small businesses. Louisiana’s poor legal climate makes it harder for our job creators to create jobs. Businesses can adjust to market changes, because they have time to prepare, but lawsuits are notoriously unpredictable. On any given day, one bad suit can force a small business owner to close up shop. That’s wrong. We must take steps to support small businesses and stop lawsuit abuse. We need fair and impartial judges in the courtroom. We need reasonable citizens that are willing to serve on juries. Most importantly, we need laws that support job creation, not litigation. 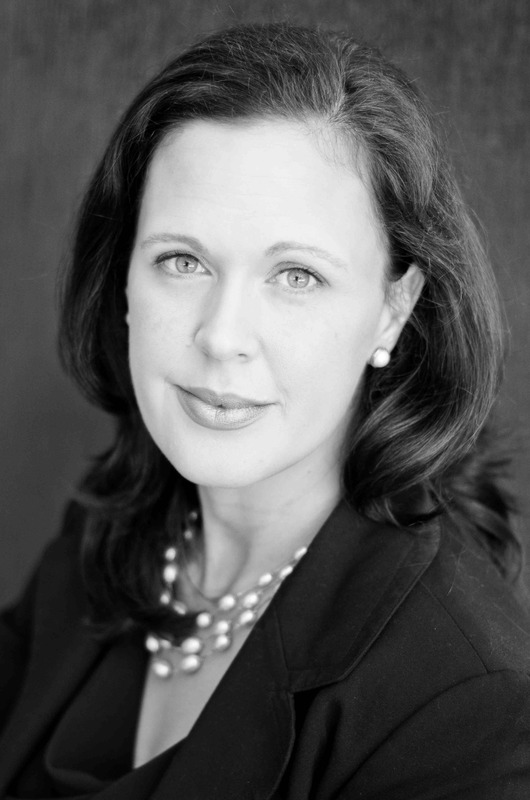 Melissa Landry is Executive Director of Louisiana Lawsuit Abuse Watch, a non-partisan citizen watchdog group dedicated to improving Louisiana’s legal climate.